Noel Howlet went on to play Mr Cromwell, the Headmaster in London Weekend Televisions comedy series “Please Sir”, his other two Hammer appearances came in “Quatermass and the Pit” 1967 and 1963’s “Kiss of the Vampire”. Stanley Baker, who starred in “Zulu” 1964 and “The Guns of Nazarone” 1961, plays the milkman here. He also appeared for Hammer in “The Rossiter Case” 1951, “Whispering Smith Hits London” 1952, “Yesterday’s Enemy” 1959 and “Hell is a City” 1960. His rise to stardom came in 1953’s “The Cruel Sea”. Stanley Baker died in 1976 from pneumonia whilst undergoing treatment for lung cancer – he was aged 48. 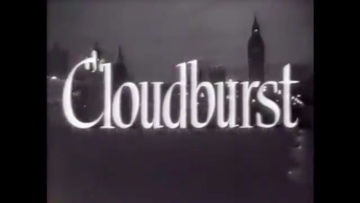 This was the first Hammer film to be made at Bray Studios.